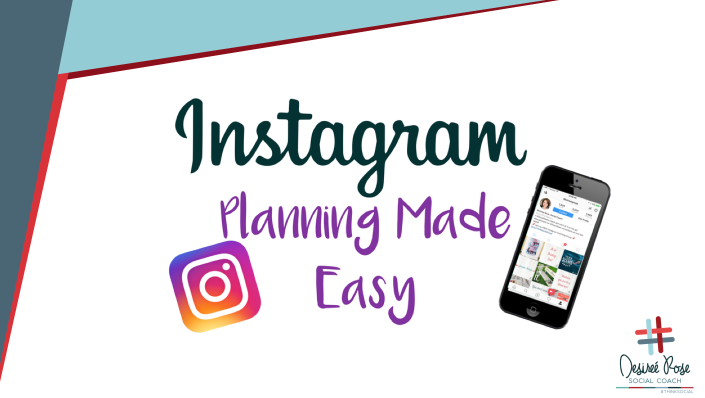 Learn how to plan your Instagram to grow leads and sales for your business. I will show you an exclusive way to engage with others that will help you gain followers and true engagement with your ideal client! Trying to market yourself to everyone will cost you more money, time and energy, while getting you less results! Finding your niche will help you to focus your marketing message on your ideal client and results in instantly increasing your sales! Do you find yourself struggling at the end of the month to meet your goals? 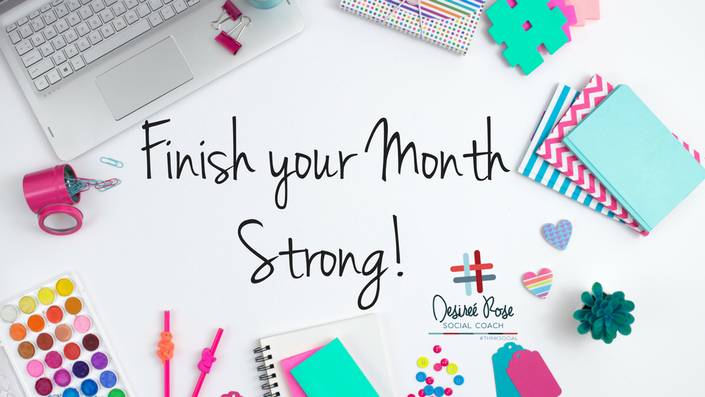 Join Social Coach Desiree Rose in this training as she shows you a way to finish your month strong and exceed those last-minute sales goals. 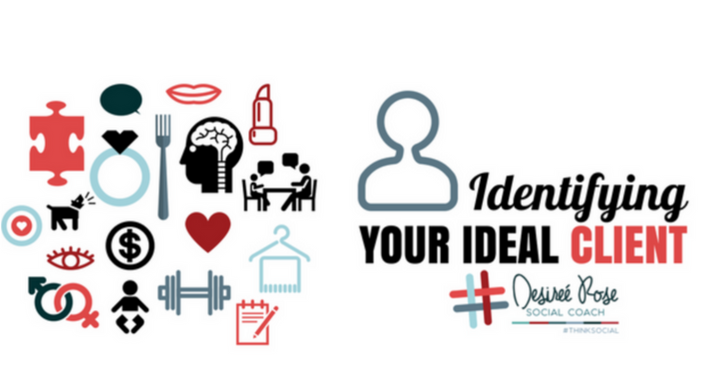 Tired of trying to guess at what #Hashtags to use for your Instagram? 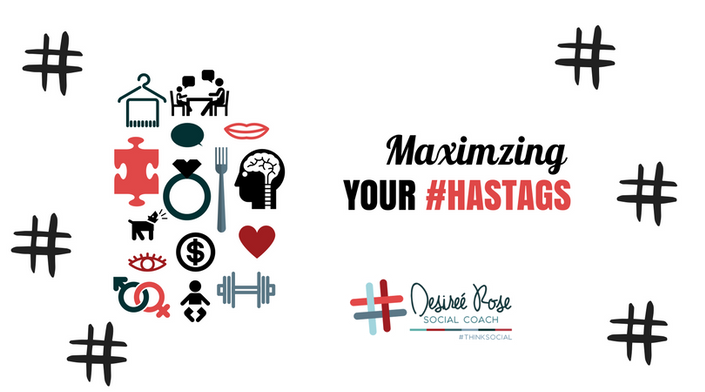 Are you ready to take your #Hashtags to the next level to gain the attention you need to grow your business? This training is for you! We will explore how to get the right tags on your photos! 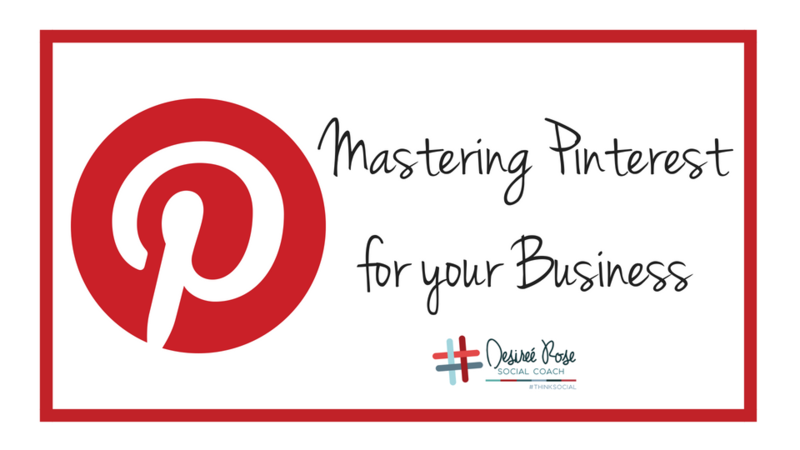 Optimize and grow your Pinterest account for Business. Mackenzie Mader teaches some of her amazing insider tips and tricks in this powerful course. 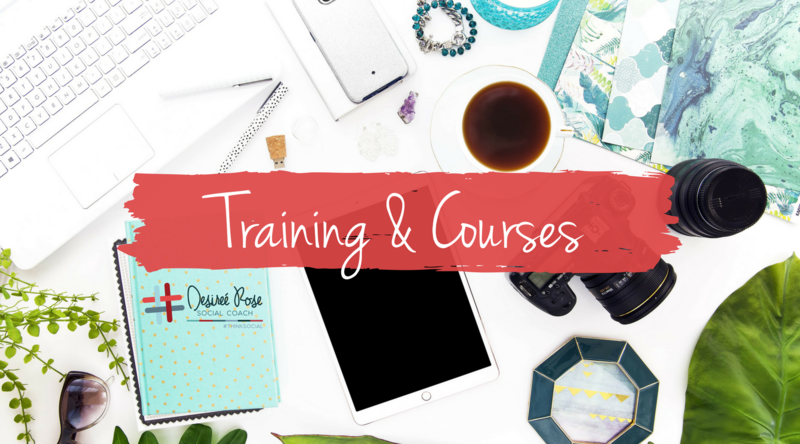 You’ll learn how to set up your Pinterest account for business, how to optimize, how to use keywords, and more! Oh no! There are no live trainings scheduled at the moment. Is there a specific topic you’re dying to learn about? Contact Desiree and submit a training request!